The Phoenix handyman that fixes your electricity. 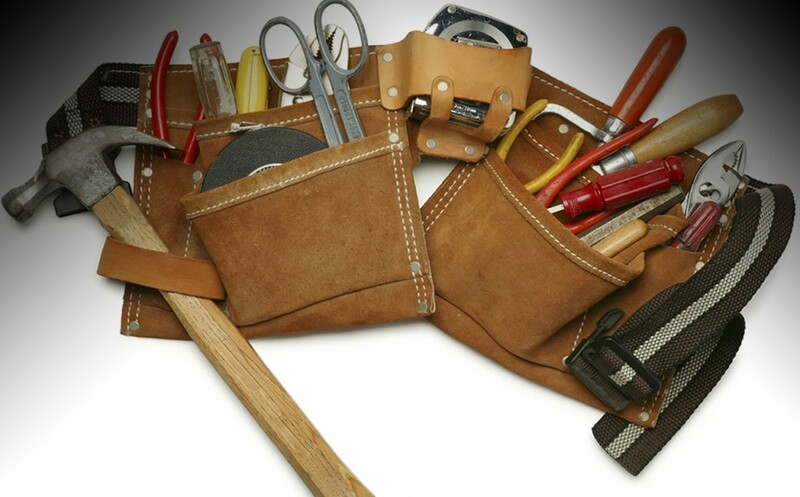 Our Electrical repair service is one of the more popular Phoenix handyman services that we offer. We have the ability to repair any electrical problem you may have, big or small. 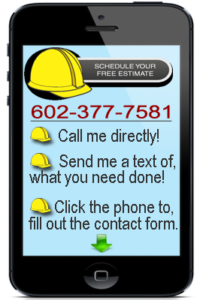 If your electricity is not working for any reason you can give us a call at 602-377-7581. Don’t hesitate to contact us when things go wrong, we are licensed and bonded to repair electric. Electricity can be dangerous if not treated respectfully and installed correctly so leave it to the professionals. Through out your house you have many electrical connections and unless they are made properly hazards can arise. 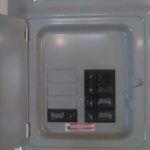 If you suspect that there may be a problem with your electricity than call super handyman Phoenix electrical repair department. I will be happy to serve you any time during the weak. Everybody has a busy schedule including you and I know you don’t have time to wait for an electrician. All you have to do is call and I will come to your house and fix your electrical problem. It is really that simple I have years of experience working with customers just like you in Phoenix Arizona. You will be great full for the repair when I am finished, especially if your outlet or switch has not worked for many years. I am definitely the Phoenix handyman for the job, just ask some of the previous customers who’s electrical I have fixed. I am not bragging I am applying for a job to work for you on your house. Don’t hesitate any longer give me a call and book an appointment before someone else dose.